HOW DO LEADERS DRIVE EMPLOYEE ENGAGEMENT? Leadership engagement.... What is it? How do leaders impact it? 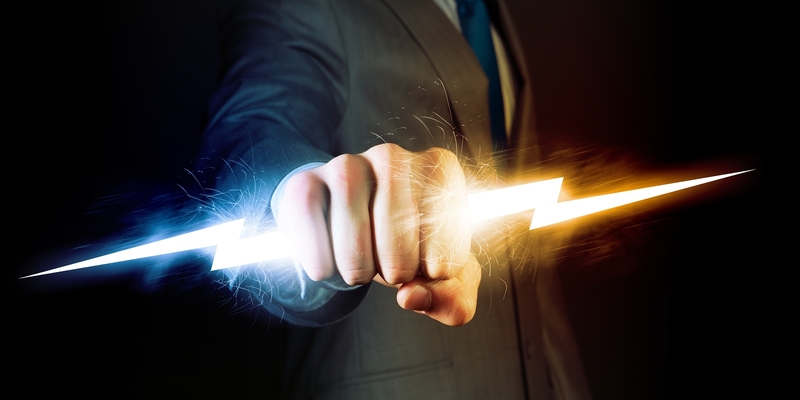 How can we measure an individual leader's impact on "employee engagement"? To more precisely define what we mean by employee/leadership engagement, let's compare the definition of employee "satisfaction" vs. "engagement". In terms of the health and bottom line impact on an organization.... Leaders who positively impact employee engagement, go far beyond the more passive effect of employee satisfaction. While research continues on the leadership factors which impact employee engagement, the preliminary findings provide an important base for measurement. Correlation and regression results showed that "supports the team" was the strongest predictor of engagement; semi-partial correlations showed that all three leadership competencies (supports the team, performs effectively, displays integrity) overlapped in their relationships with engagement. Of these three competencies "supports the team" had the strongest, most unique variance. While additional research is ongoing, these results demonstrate that there are multiple ways in which leadership behaviors are associated with employee engagement. The primacy of "supports the team" suggests that leader behaviors in this competency should be a priority. In summary, team-oriented behaviors are the most important for leaders in achieving high employee engagement. The results also indicate that other leadership behaviors including, performing effectively and displaying integrity – facilitate employee engagement. HOW WE MEASURE LEADERSHIP ENGAGEMENT? 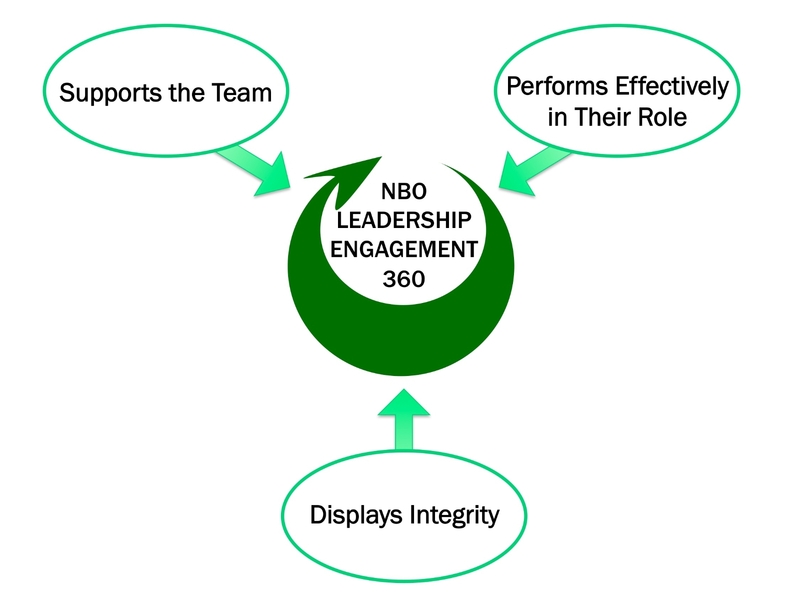 With more than 25 years of leadership development experience, we have refined a "Leadership Engagement 360" feedback tool to help measure and develop strong engagement qualities in the leaders at all levels. The questions are designed specifically around the 3 factors which correlate to leadership engagement. Using our 360 degree feedback methodology, organizations can, more accurately, measure engagement qualities of their leaders and identify development areas for focus.